One of my favorite “Must Read Everyday Blogs” is Sally Cronin’s Smorgasboard- Variety is the spice of life. She truly serves everything from book reviews, a cafe and bookstore, health and wellness, stories, poems, interviews and now…recipes. Readers are encouraged to share their favorite healthy made from scratch dishes. 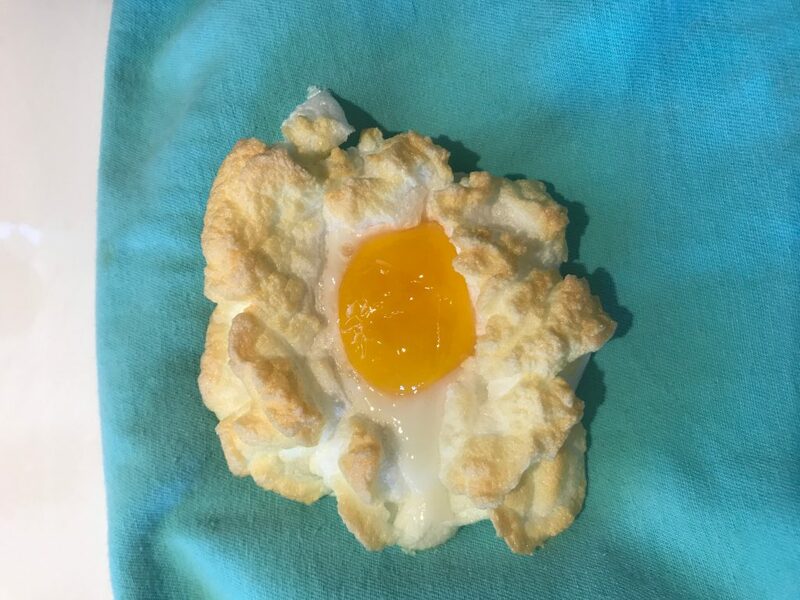 I shared my Magical Cloud Eggs. Please let me know if you have fun making them, too! thank you! I could serve it at your cafe!